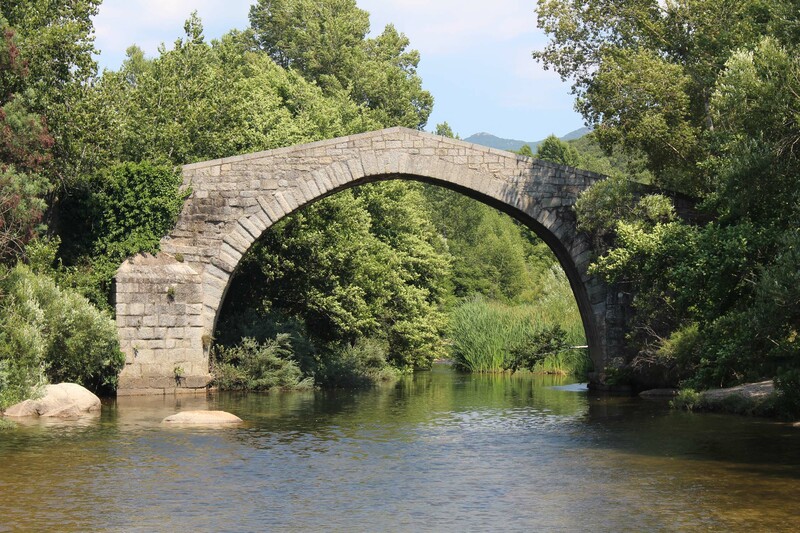 The bridge Spin'a Cavallu was built from the Pisan time. It is one of the most famous Genoese bridge. He had to be profoundly restored after the bad weather of 1993.